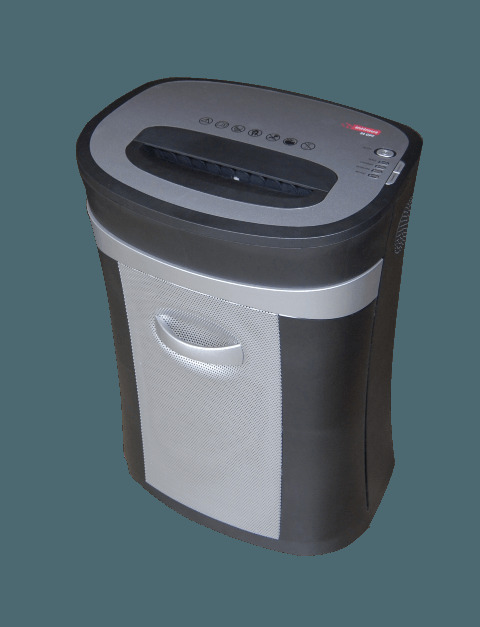 The multi functional shredder destroys paper, cds, dvds, floppy discs, staples, paper clips and credit cards. 15 Sheet capacity. 60L bin. Waste separation for easy recycling. 2 year machine warranty. 30 year cutter warranty.